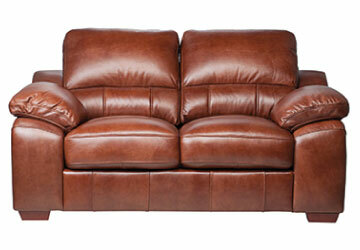 Leather furniture definitely makes a luxurious statement – and so does any damage on that leather furniture. 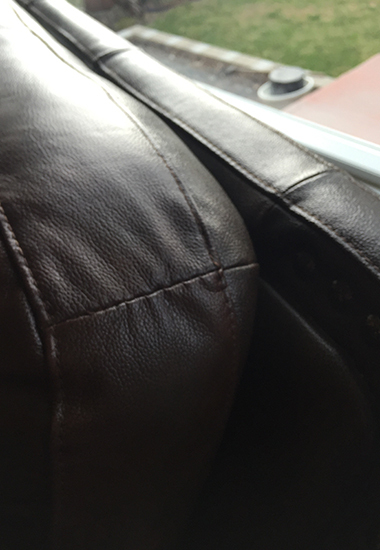 A tear, spill or colour loss is obvious on leather furniture and requires attention. 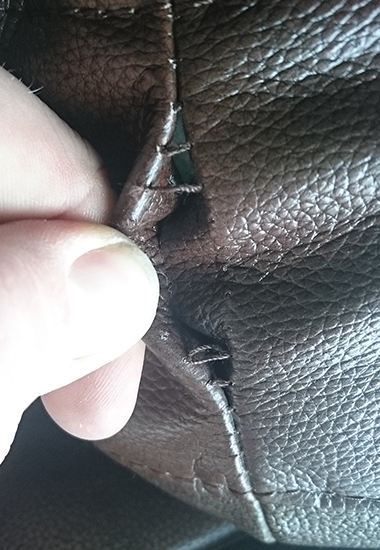 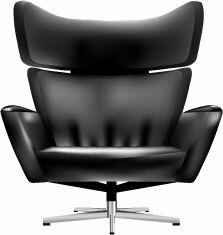 Replacing leather can be expensive but leather furniture repairs offer a cost-effective solution. 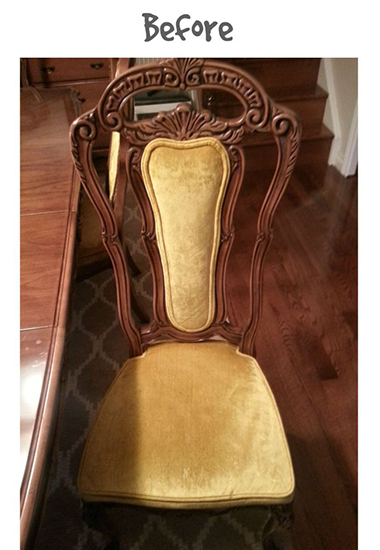 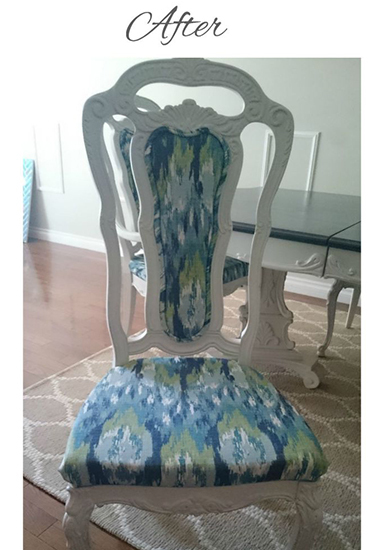 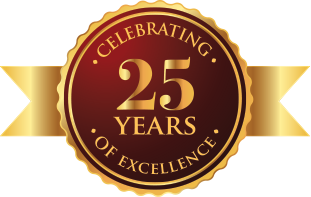 Through Leather Colour Restoration, Leather Scratch Repairs and Upholstery Filling Replacement, our experts at Furniture Medic of Kelowna will have your furniture looking like new – and in some cases, better than new.